Installation for RHS at RHS London Plant and Design Show. 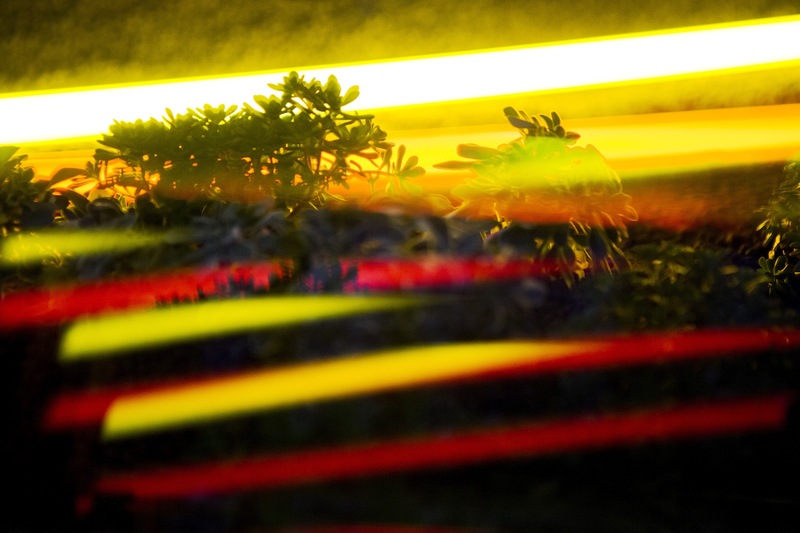 An horticultural installation which invited visitors to actively participate in discussions around design. 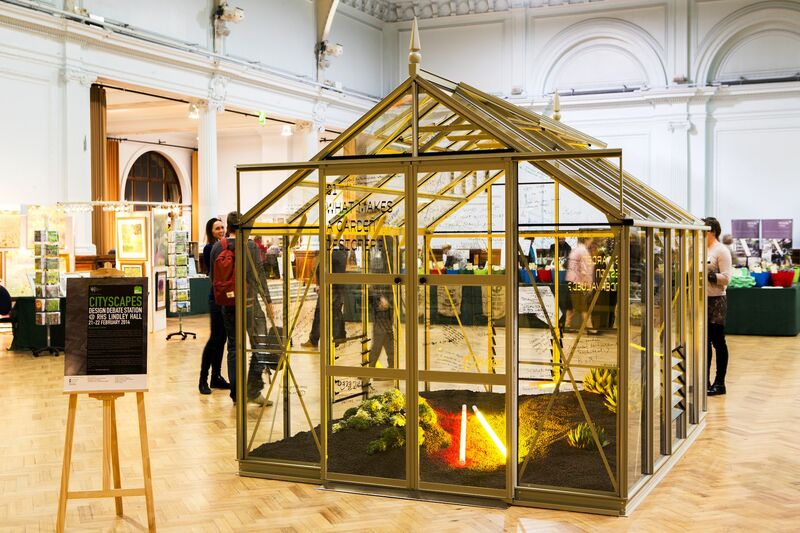 Featuring a greenhouse as a central debating station, visitors were encouraged to think a bit deeper about design and the relationships between places, people and plants - What is garden design? What is it for? What is the substance behind the style? Each external wall of the greenhouse posed a different question for visitors to consider, whilst garden designers and students actively engaged them in conversation around these points, to get them to consider the real purposes of design. Visitors were encouraged to write their responses on the glass walls of the greenhouse with marker pen. The greenhouse gradually evolved over the course of the show, as the graffiti gradually covered it up. Responses from the public via twitter were also encouraged, and posted upon the glass panes of the green house. At the end of the show all the responses were analysed and documented for future use. 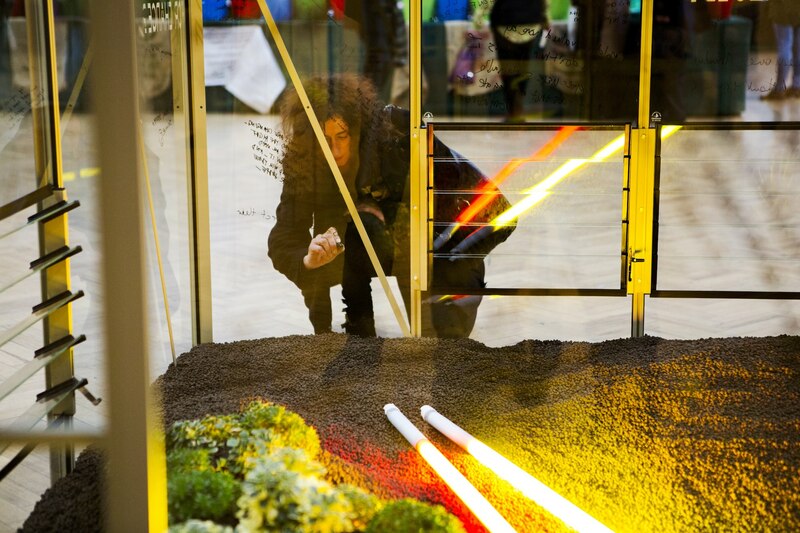 In partnership with: Society of Garden Designers, London College of Garden Design, Capel Manor College, Writtle College.